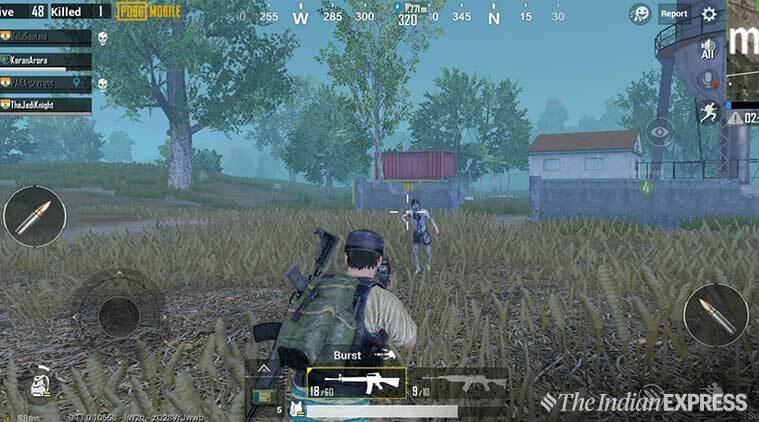 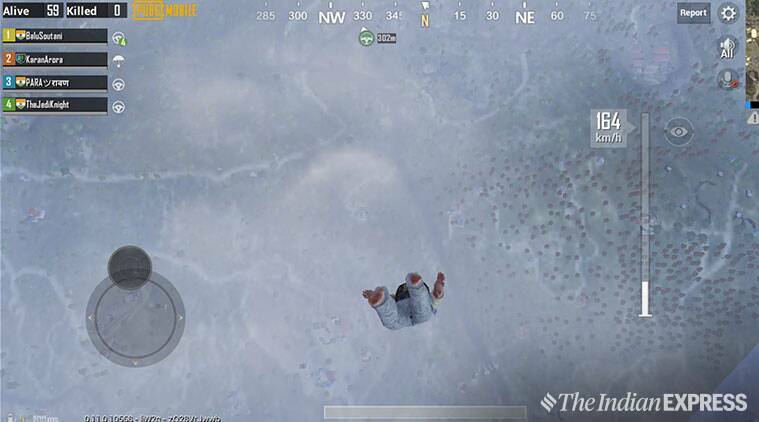 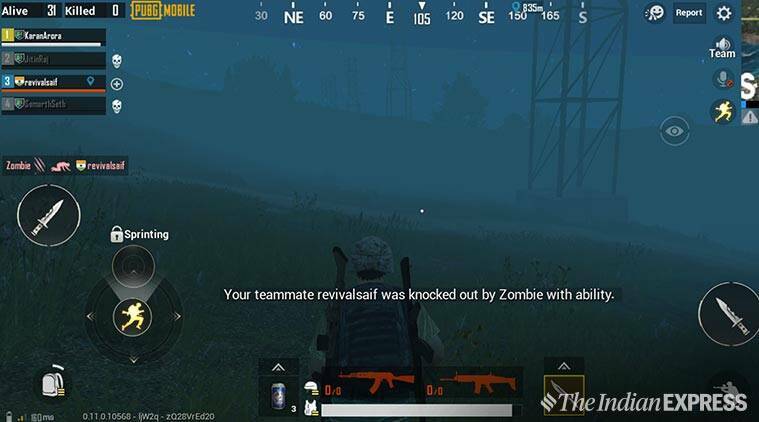 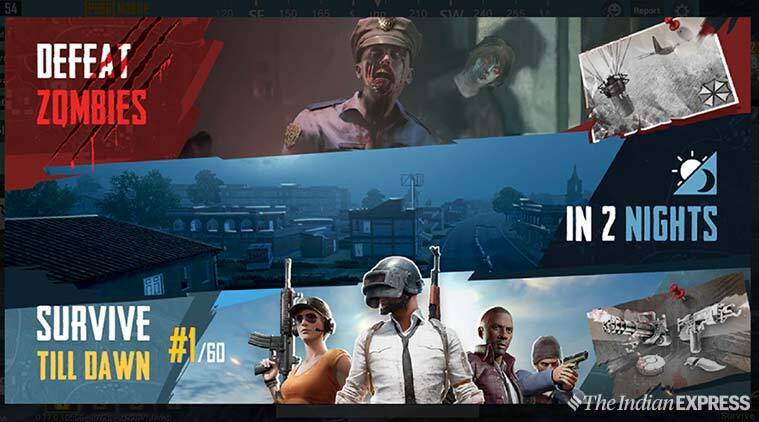 PUBG Mobile ‘Survive Till Dawn’ Mode Review: Tencent Games has released the PUBG (PlayerUnknown’s Battlegrounds) Mobile 0.11.0 update for both Androidand iOS. 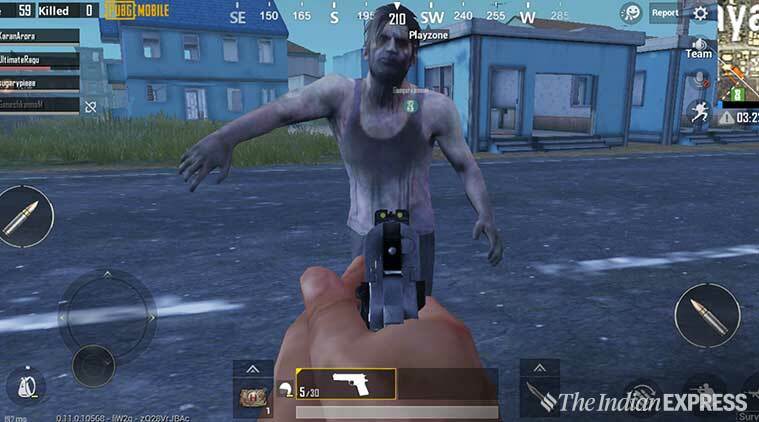 The update brings a lot of new features, including the most awaited zombie survival mode in partnership with Resident Evil 2. 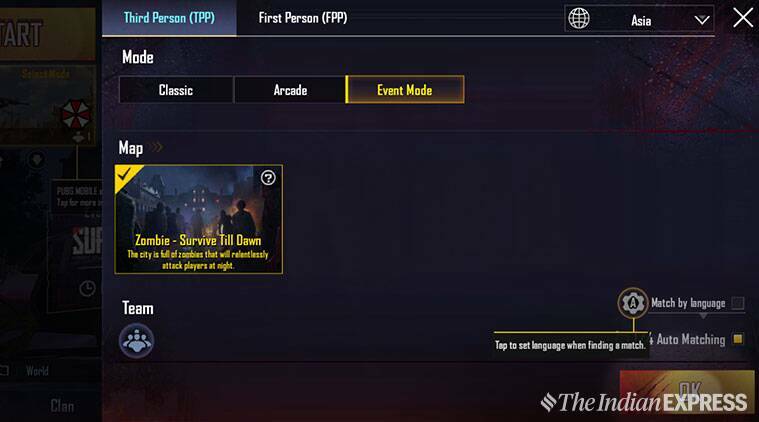 With the introduction of this limited time, ‘Survive Till Dawn’ mode players will be able to shoot zombies, while taking care of any other enemies lurking in the shadows.